Thalapathy 63’s shoot is progressing in Chennai and recently, a few pictures of the huge set that has been erected for the film had come out in the online circuits. The film marks the third collaboration of Vijay and Atlee, the combo which gave the industry big hits like Theri and Mersal. Thalapathy 63 is a big-budgeted venture and the hype surrounding the film is huge. At the same time, reports claim that Vijay is remaining silent over this tussle between Atlee and the production house. 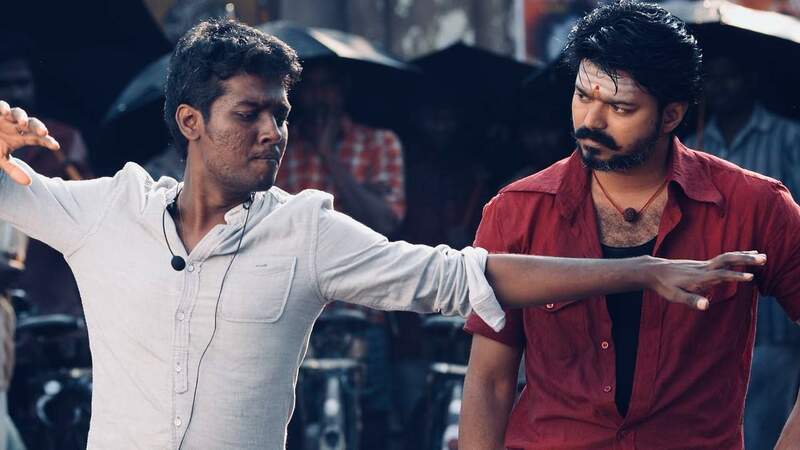 If reports are to be believed, the production house hired Atlee upon Vijay’s assurance as the team were reportedly worried since there were complaints that Atlee’s works usually goes more than the allotted budget. Meanwhile, the team is expected to release the official title of the film during the Tamil New Year’s Day. However, an official announcement regarding this is also yet to be made.